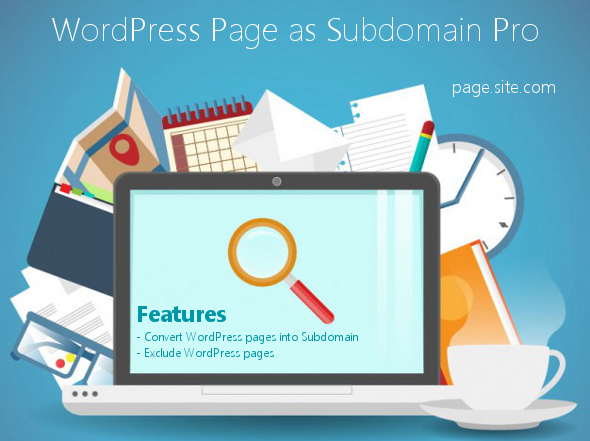 This plugin convert your page into sub domain. 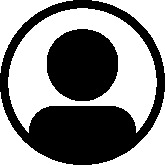 Local Control – The people running the local business can have control over their own content. They would have control over their subdomain website to post a new photo each week. Local Optimization of each page – Because the subdomain has the word, every page of this site is automatically associated with business in that word. Add following to your .htaccess file.